Can I use Google Scholar off-campus? Where do I log in to use the library's electronic resources off-campus? Current students, faculty, and staff may access BU Andruss Library resources off-campus by using the above link. Once logged in, you will be redirected to the library home page to select the resource you want. Remote access is not provided to the general public, including those with Pennsylvania Resident cards. 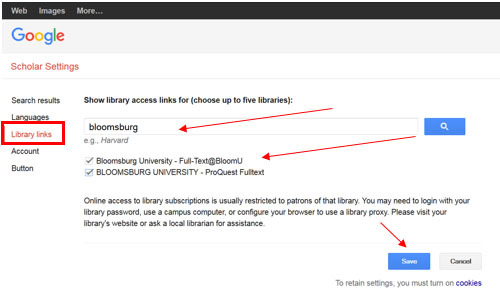 To access Bloomsburg University Andruss Library electronic resources through Google Scholar off-campus, you must be a current student, faculty, or staff. If the article is not available, then Request the article through interlibrary loan to obtain it. For more information on using Interlibrary Loan, view this FAQ. If you need assistance, use our Ask a Librarian service. What library services and resources are available to distance and off-campus students? Distance or off-campus students* have the same access to all print and electronic resources of the Andruss Library as on-campus students. This includes access to electronic journals and databases, reference assistance, library instruction, document delivery, interlibrary loan, and electronic course reserves. BU librarians are available to help you with your research-related questions. Just Ask a Librarian if you have any questions! 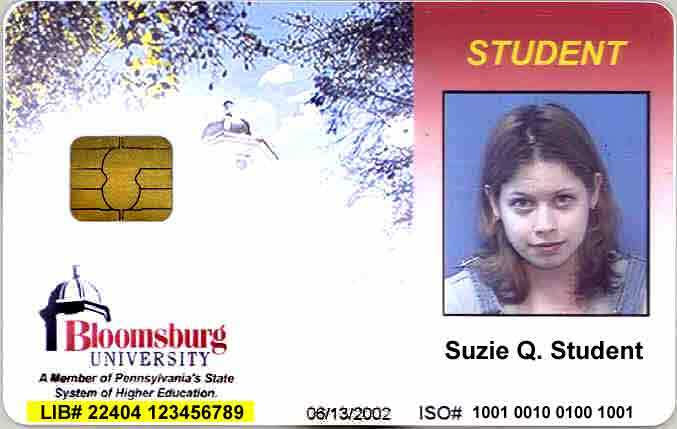 Why can't I have off campus access if I'm a PA Resident? Only currently affiliated students, faculty, and staff of Bloomsburg University are authorized to access Andruss Library electronic resources off-campus. Why? Information has value. Andruss Library purchases or leases many electronic resources. As part of our purchase and license agreements with vendors for our electronic resources, we are required to provide access only to individuals currently affiliated with Bloomsburg University. Most vendors allow us to provide access to their resources on-campus to visitors, alumni, and those with Pennsylvania Residents' Borrowers' cards. However, virtually all vendors require us to restrict off-campus access to authorized users only, through user or patron authentication in accordance with our purchase or license agreements. Can you send me books & articles? How do I find and select journal articles, books, etc? Can you send me books or articles? Be sure to click on the “Submit Information” button. Articles and copies of book chapters will always be delivered electronically to your ILLiad account, and you will be notified by email when an item is available. Please read our ILLIAD Distance Education FAQ to understand your responsibilities for returning items (usually books) mailed to you and for further information about items we can/cannot obtain for you. We can only ship within the United States. Please note: The Library will not supply course textbooks through this service. Students are expected to purchase them. If you have additional questions or need assistance, contact the Interlibrary Loan/Document Delivery office at ill@bloomu.edu or 570-389-4218 (hours generally M-F, 8 a.m. to 4 p.m.). How do I find and select journal articles, books, etc.? Use the search box on our webpage to search library databases and catalog at once or to select specific databases. BU Books & More tab searches PILOT, our catalog, and includes stuff we own or subscribe to. Articles tab limits the Everything! search to articles only. Search Our Website allows you to search for specific information on the library website. For more help, try Self-Help or Ask a Librarian. Your Library card is your BU ID card. You may not need it unless you plan to check out a book in the Library. To obtain a BU ID card, call the University Card Center (the office that issues students IDs) for more information: 570-389-5410. To obtain a Library Number only, call the Library Circulation Desk for more information: 570-389-4205. 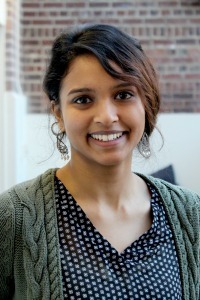 Talk over your topic ideas with a friendly BU librarian. They can help you with your research! 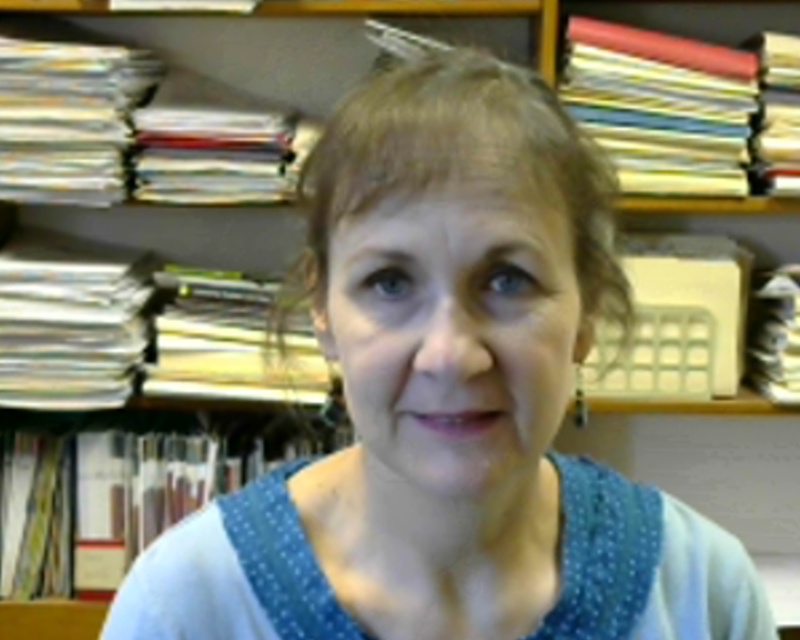 Video tutorials on specific research topics created by Andruss (BU) librarians. Video tutorials on using various EBSCOhost databases and database features. Help in using RefWorks, a research management system that helps with citing and organizing sources. How to begin developing a research question/thesis statements, how to read a scientific research paper, and peer review explained in 3 minutes.